Due to variable shipping rates, your payment for AjaKaja issue orders is considered as a donation for the purposes of this purchase. 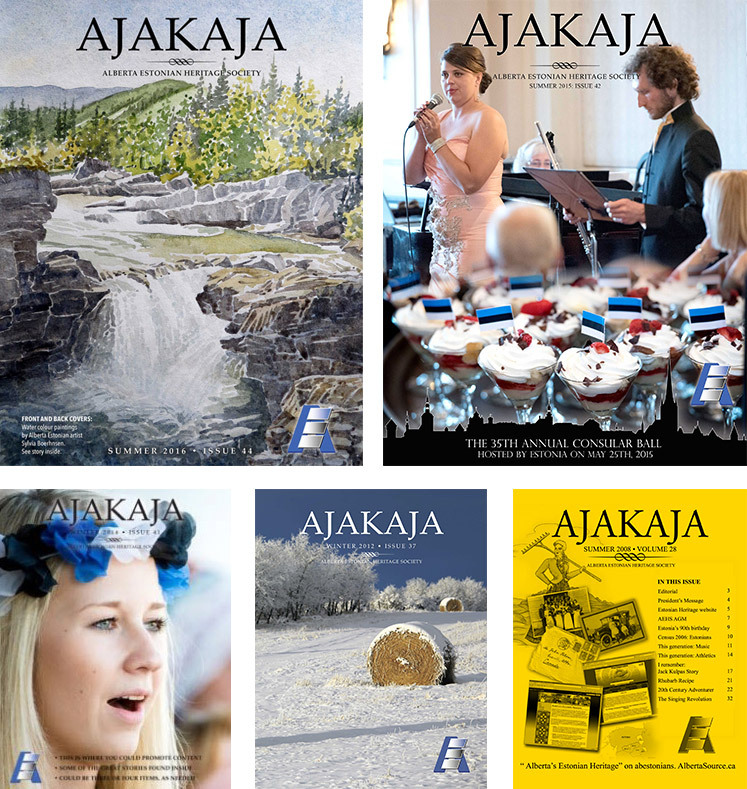 When ordering Ajakaja issues, please use the Contact Us form, indicating the AjaKaja issue, quantity and your postal address. We will reply with the total cost, including shipping. When you have received your total by email, you will add the total into the ‘Amount’ selector below as a Donation. Click the ‘Donate’ button which will add the item to your cart, proceed to checkout, and please REMEMBER to indicate the issue(s) you are ordering under the order notes. See AjaKaja page on this website for details about the magazine. A limited number of copies of older issues are available for purchase.